The Blaauw gas fired pottery kilns are one of a kind. Because with our advanced controller, your kiln will follow each desired temperature curve. And at the same time it is controlling your desired atmosphere – oxidation or reduction. Check out our video! With our advanced controller, your kiln will follow each desired temperature curve. Besides that, it is controlling up to four individual zones to guarantee you the best possible temperature distribution. Check out our video! Because all our automatic kilns are user-friendly and intuitive, they allow you to focus on your work instead of spending time programming the kiln. Because we believe that you don’t have to be a kiln-tech to achieve excellent and reproducable results. Check out our video! Blaauw Kilns is the leading manufacturer of kilns for Arts & Crafts. 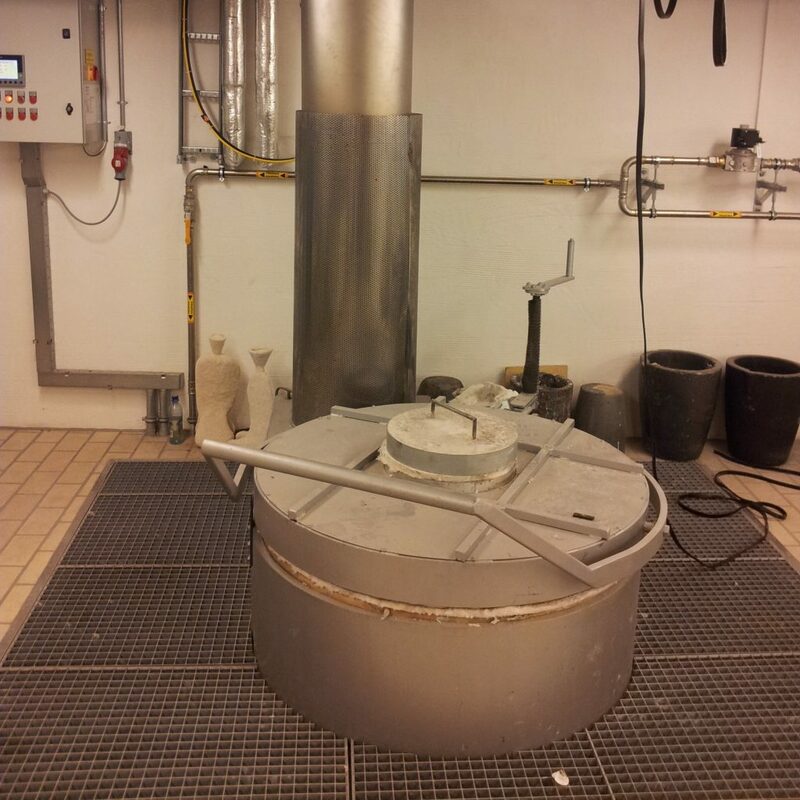 We supply big and small kilns to universities, schools, studio’s and artists. 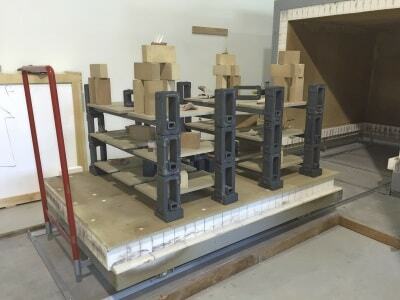 Because all kilns are custom build, we exactly meet the measurements and other specifications of the user. Check out our video! 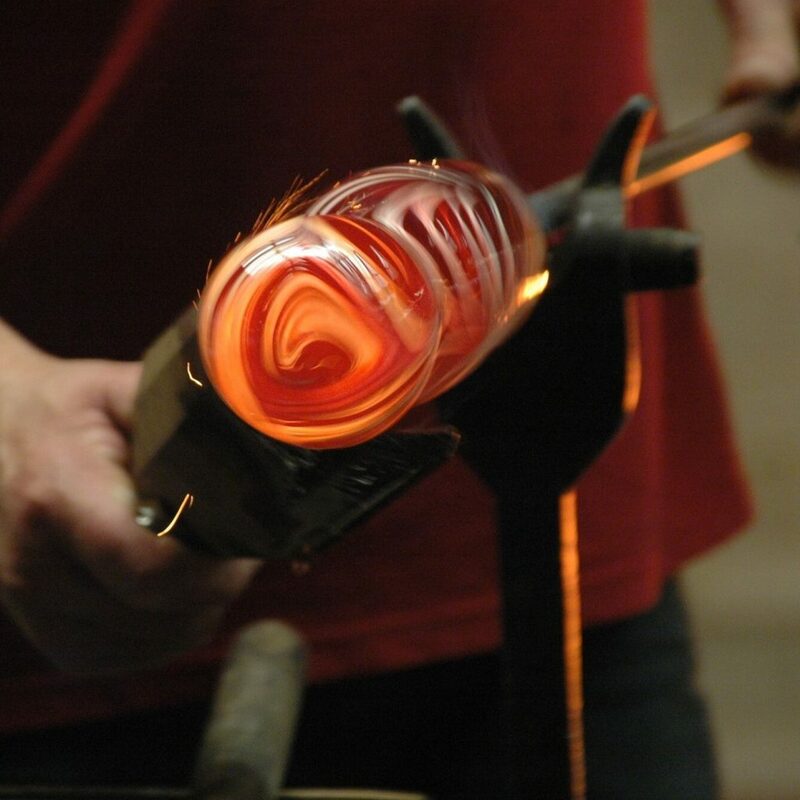 A Blaauw glass melting furnace is one-of-a-kind. Because with our advanced controller, your furnace follows the temperature curve and controls the glass melting process. Our melting furnaces are equiped with industrial quality components. Besides that they are easy to control because of the range of programmable controllers we offer. 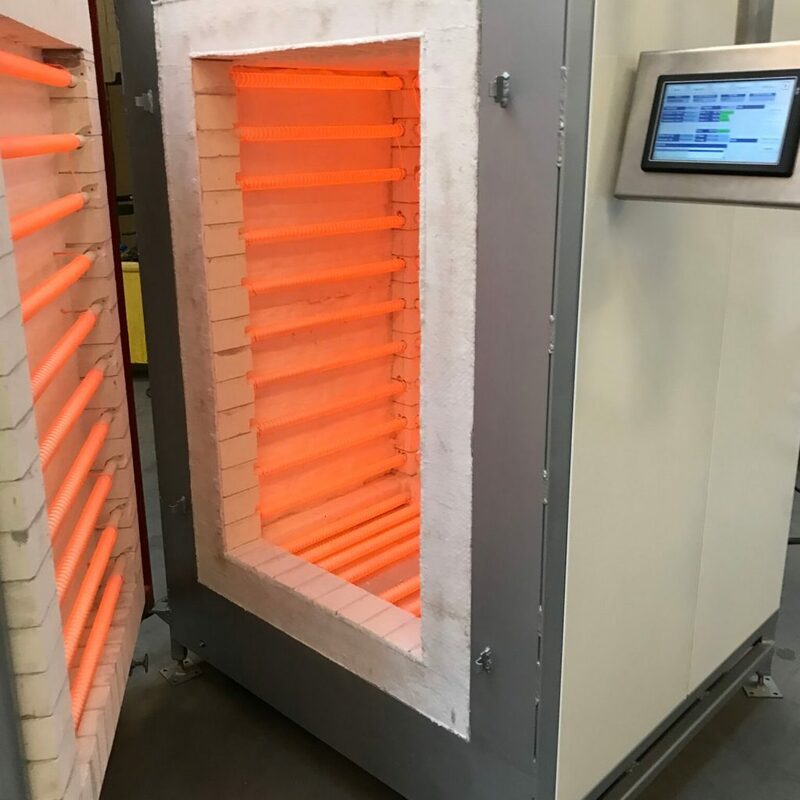 We want you to fire efficiently and safe, therefore you need kiln furniture and kiln shelves of the highest quality. 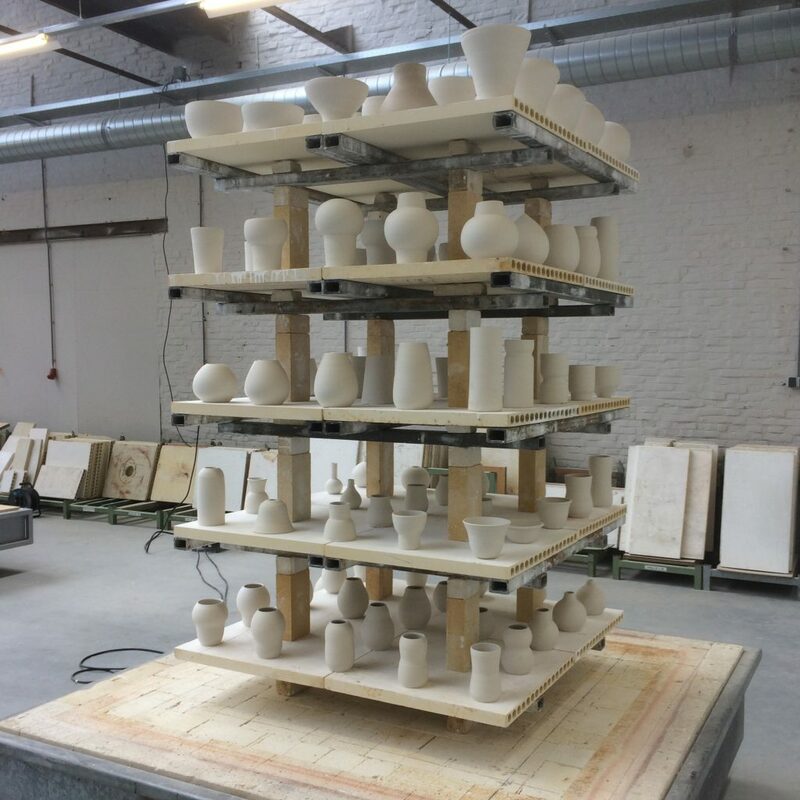 Blaauw Kilns is happy to advise and assist you on different materials, sizes and stacking systems. 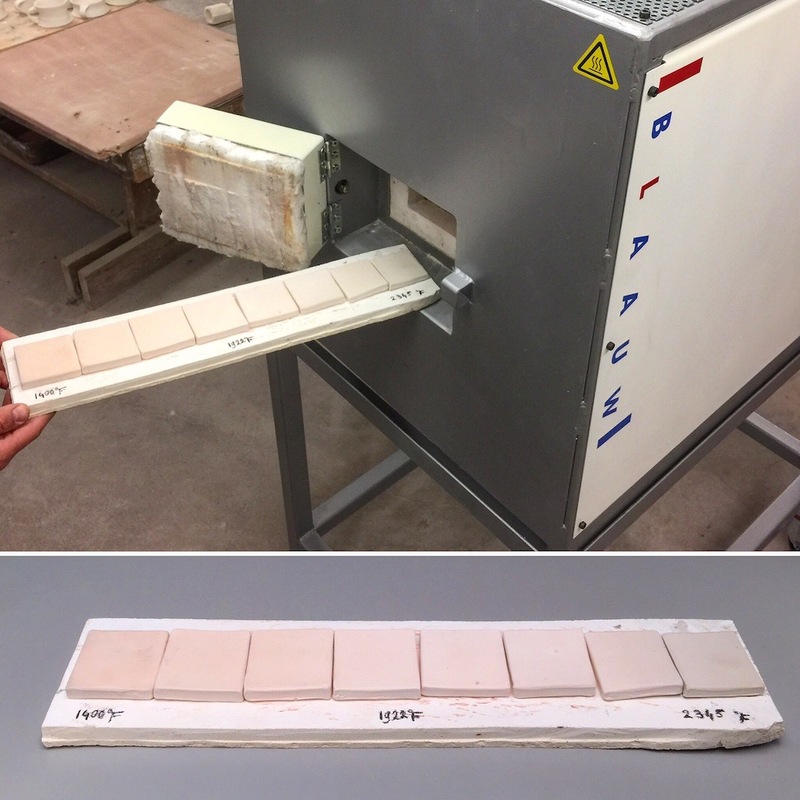 In a Blaauw gradient kiln, you can easily test your glazes and clay bodies with different temperatures. 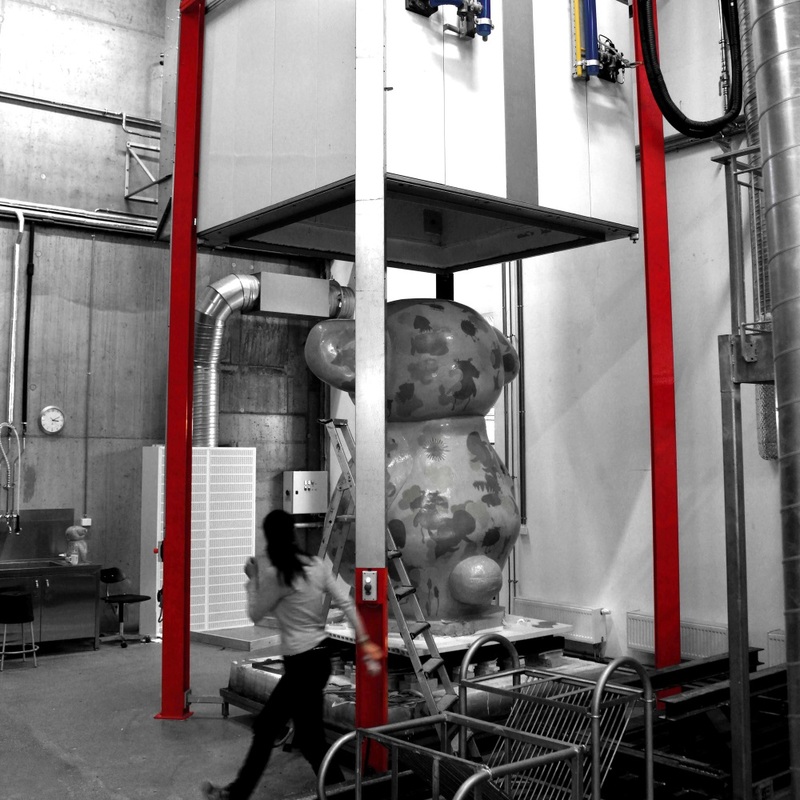 Just set the maximum temperature and start the desired firing program with the user friendly kiln controller. 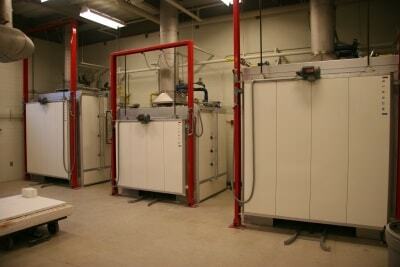 Blaauw supplies fully customized large and small kilns to various academies, schools, workshops and artists.